God is a woman- Priest who died for 48 minutes claims! A Catholic priest from Massachussetts was officially dead for more than 48 minutes before medics were able to miraculously re-start his heart. During that time, Father John Micheal O’neal claims he went to heaven and met God, which he describes as a warm and comforting motherly figure. The 71-year old cleric was rushed to the hospital on January 29 after a major heart attack, but was declared clinically dead soon after his arrival. With the aid of a high-tech machine called LUCAS 2, that kept the blood flowing to his brain, doctors at Massachusetts General Hospital managed to unblock vital arteries and return his heart to a normal rhythm. 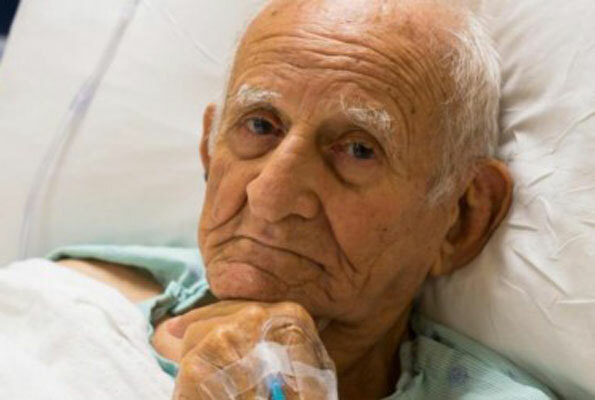 The elderly man claims that he has clear and vivid memories of what happened to him while he was dead. He describes a strange out-of-body experience, experiencing an intense feeling of unconditional love and acceptance, as well as being surrounded by an overwhelming light. The Roman Catholic Archdiocese of Boston has not confirmed however, if they will allow Father O’neal to resume his preaching in his former parish in South Boston.